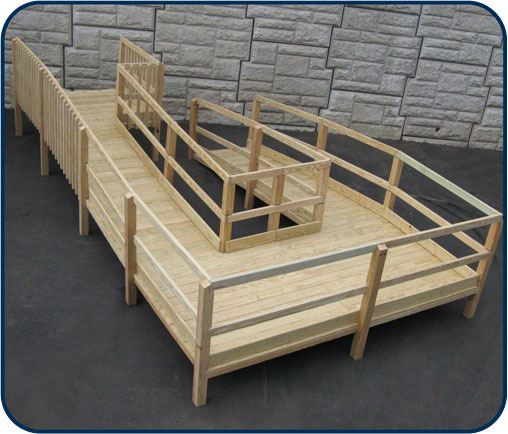 Thank you for visiting Bathe Safe Walk In Bathtubs, The premier Walk-In Tub Company for all your needs! 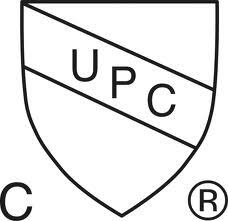 There are many imitators, but only one walk in bath company who really cares about its customers. We have more than fifteen years of experience building, selling and installing walk in bathtubs for seniors. 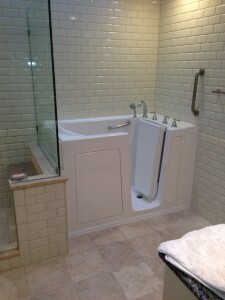 Not only do we make the finest walk in bathtubs on the market, we offer the walk-in bathtubs with the longest warranty and have an unparalleled selection of walk in bathtubs. 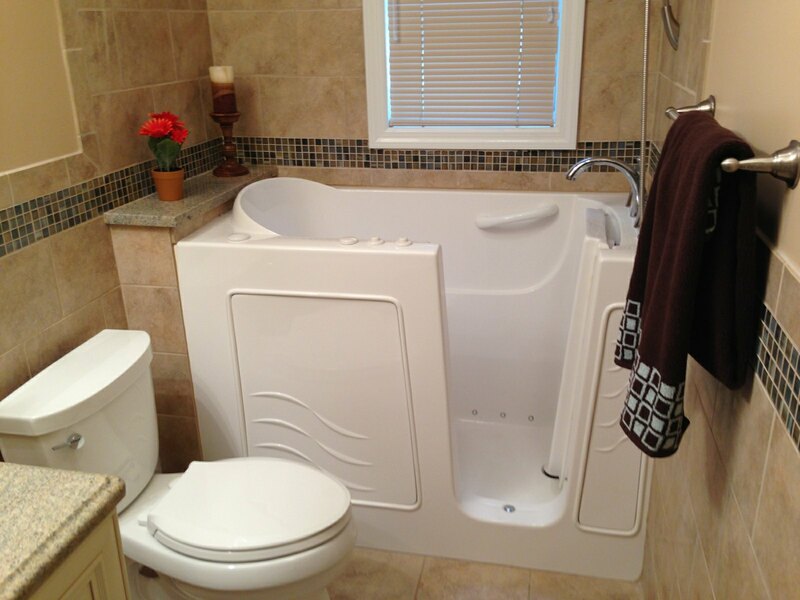 No matter your situation, we have a walk in bathtub that will work for you for the rest of your life. 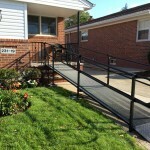 Aluminum ramps do not need to be painted or stained – maintenance free! Why install a wood ramp that you have to pay to throw away in the dumpster? 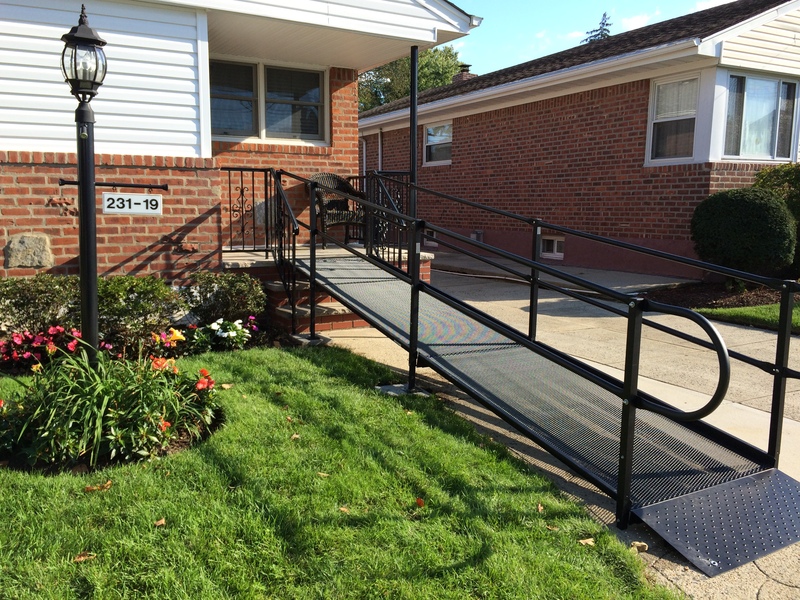 Our metal modular ramp systems have a resale value! We will buy them back from you if they have served their purpose. 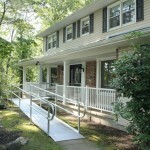 Short term rentals also available! 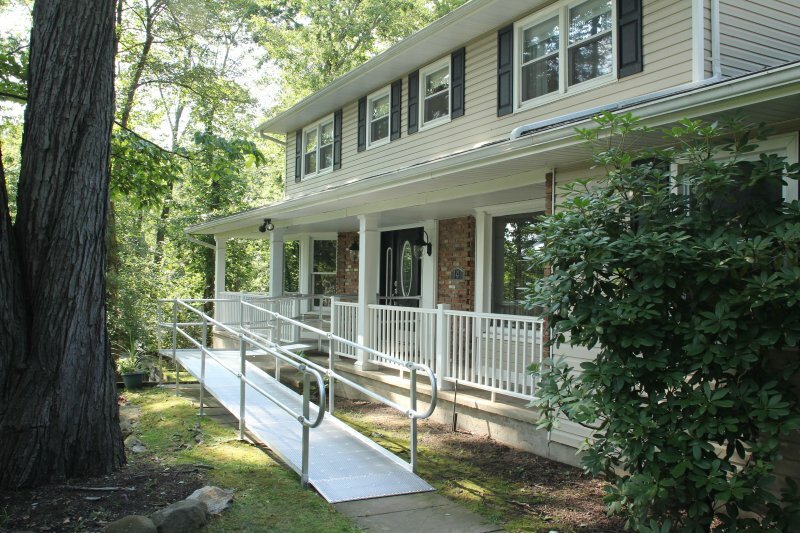 Alpha Care Supply’s Modular Wood Ramp Series is the affordable all-natural ramp solution! 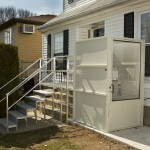 Bathe Safe’s Modular Steel Ramp Series is an aesthetically pleasing, yet economical ramp solution. 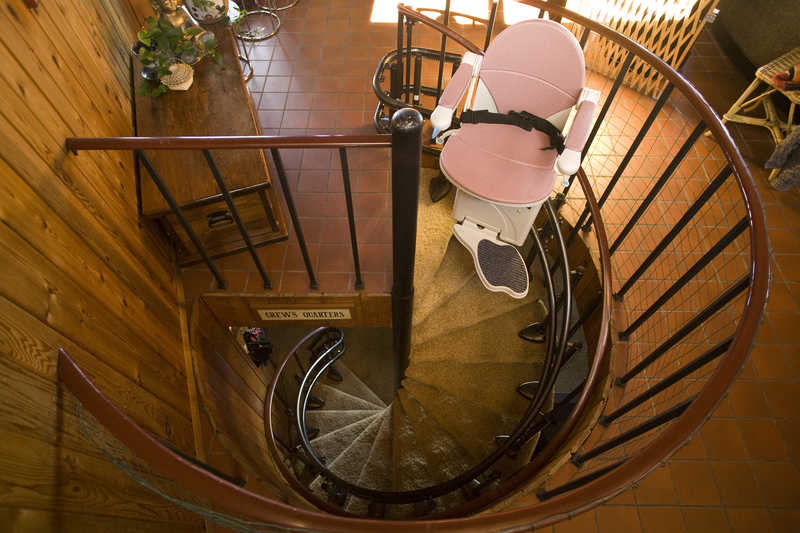 A stairlift is a mechanical device for lifting people up and down. 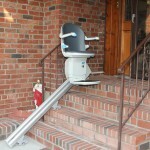 For sufficiently wide stairs, a rail is mounted to the treads of the stairs. 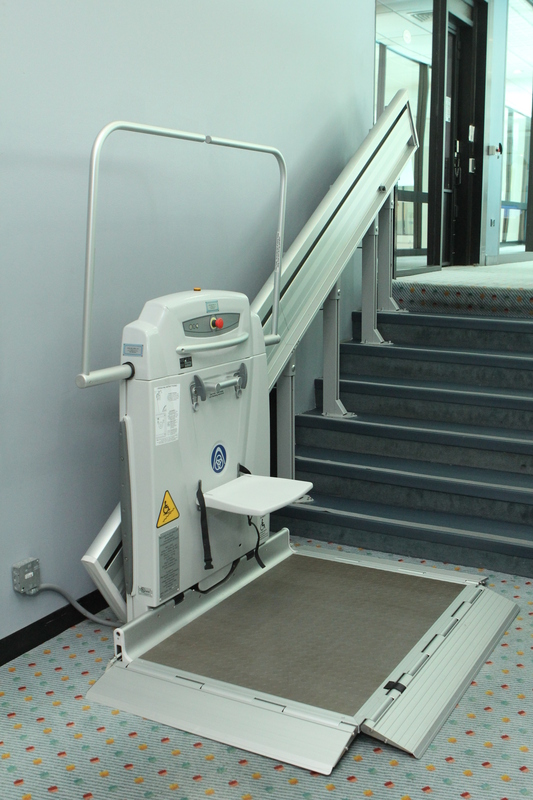 A chair or lifting platform is attached to the rail. 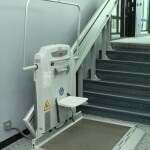 A person on the chair or platform is lifted as the chair moves along the rail. 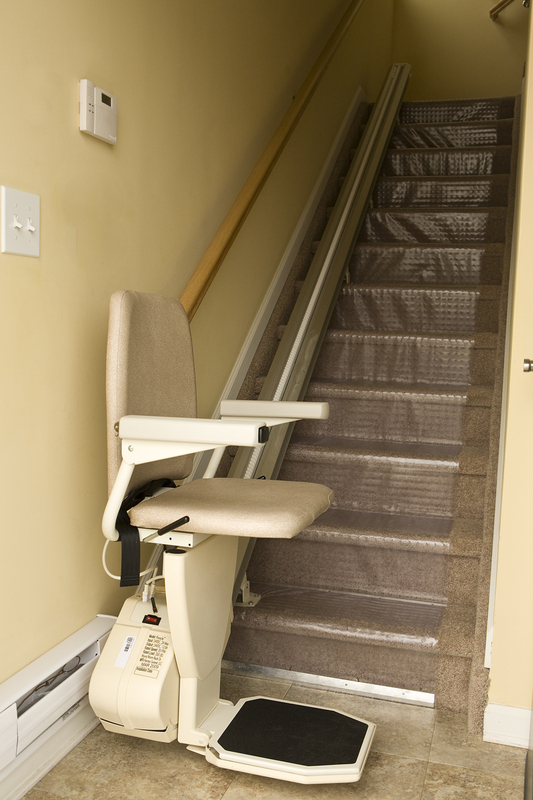 Stairlifts are known variously as stair lifts, stair-lifts, chair lifts, stair gliders and by other names. 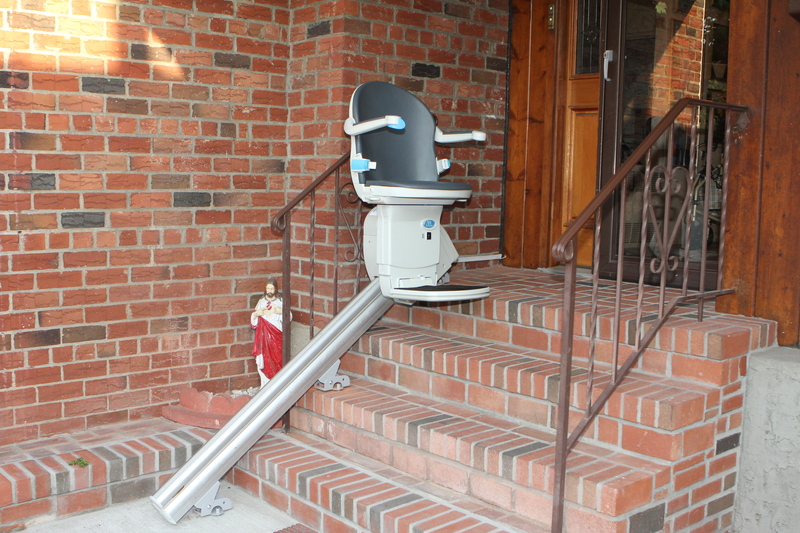 This type of chair lift should not be confused with the chairlift or ski-lift used by skiers. 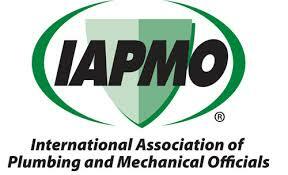 shorter installation and manufacturing time because they require fewer customizations. 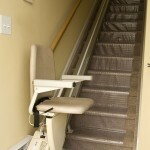 would like to have on the stairlift, such as power chair or charging area on the track. together as a track system. It works by the installer carrying a number of different sections of rail. 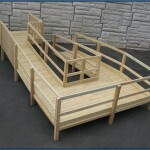 removes the need for a custom rail to be made of the customer premises. 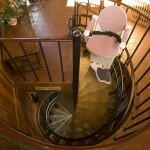 being the length of rails or tracks.Some stairlift chairs can also be moved and used as indoor wheelchairs. weatherproof covers for even more protection. between levels. 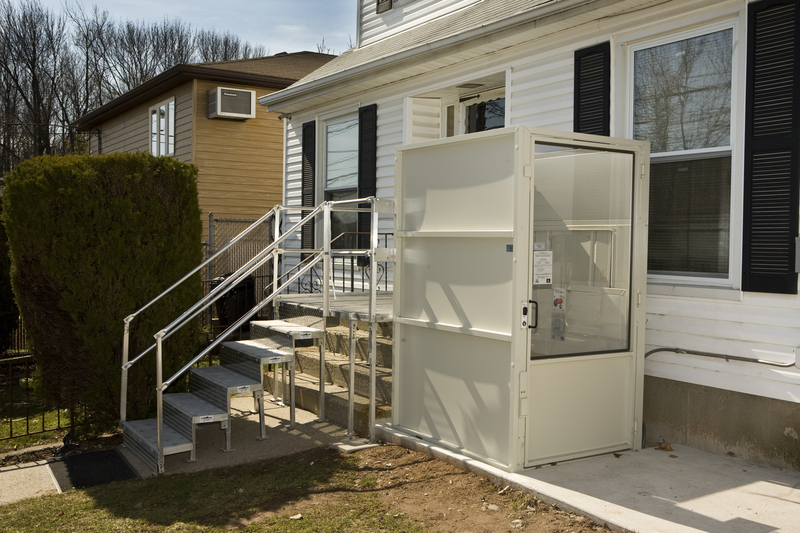 Vertical Platform Lifts are similar to elevators but use constant pressure switches. enclosure or a constructed enclosure.